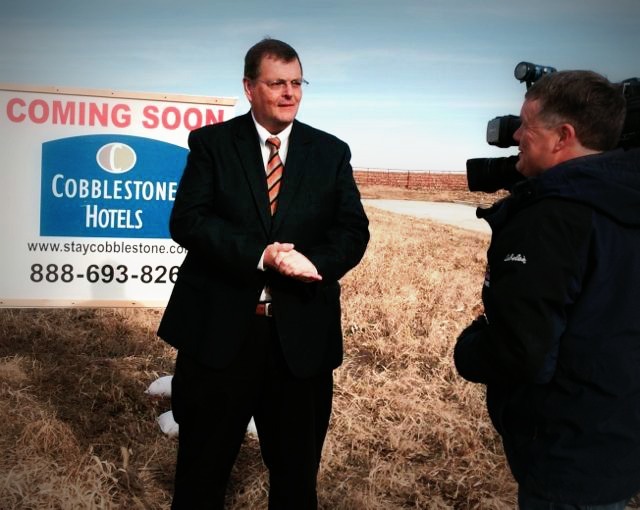 Here’s some news shared with me this week by Tom Leners, executive director of the Madison County Development Group (MCDG), from Katie Lippold of Iowa Workforce Development. MCDG will be working with Iowa Workforce Development’s Regional Research Bureau to complete a Laborshed employment study for the Madison County area. This study will examine the labor force from which Madison County area employers draw their employees, and is based upon commuting patterns into the area. The study will assist existing and potential businesses to better understand the size and characteristics of the area’s labor force regardless of political boundaries. The Laborshed boundary is based on the place of residence of individuals commuting into the Madison County area for employment. For the success of this study, employers in the Madison County area will be receiving letters asking that they provide aggregate counts of their employees’ residential ZIP codes. This reporting will give the Bureau an understanding of where each community’s workforce resides. Once that Laborshed area is determined, a confidential household telephone survey will be conducted in those identified areas. The questions will cover topics such as: employment status, current and desired wages, current and desired benefits, education level, and type of occupation. Survey results will be applied to demographic data to determine the size of the Madison County area labor force as well as various labor force characteristics. Iowa Workforce Development will not be asking survey takers any identifiable information such as: name, social security number, or date of birth. Hard to believe this was well over a year ago! Tom Leners and the MCDG work hard to increase economic activity, increase employment and build the tax base of Madison County. The results for each county and regional Laborshed analysis can be found here. If you have any question about the Laborshed workforce project, please contact Katie Lippold at 515-281-3035 or Tom Leners at 515-462-1891. 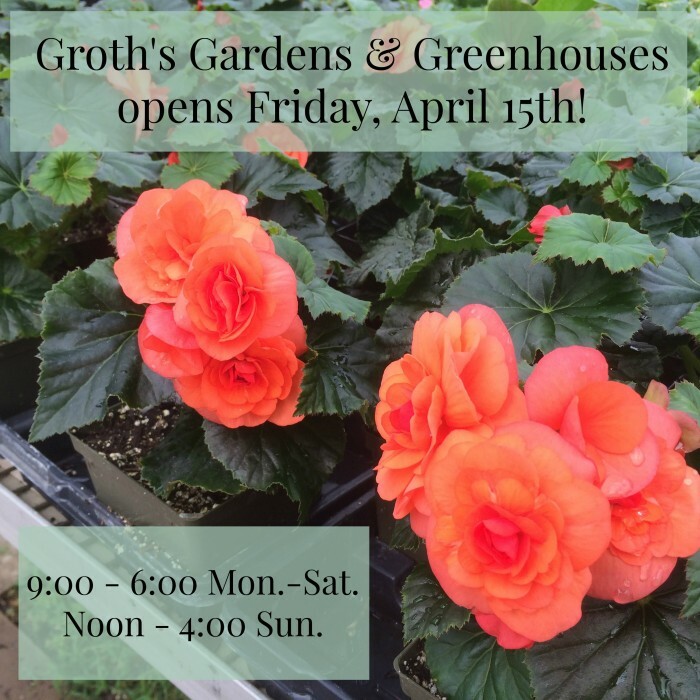 A sure sign of spring in Winterset is the seasonal opening of Groth’s Gardens & Greenhouses this Friday, April 15th. As usual, they have a great selection of hardy perennials and annuals for container gardening, and this weekend they are offering 10% off perennials with the coupon found on their website (print it off or show it to them from your phone or tablet). While you’re at their website, sign up for the free e-newsletter to stay updated on what’s new, including more special deals throughout the season, and like them on Facebook for some fantastic color in your news feed. Also this weekend, re:home is open Thursday through Saturday (next weekend, too!). 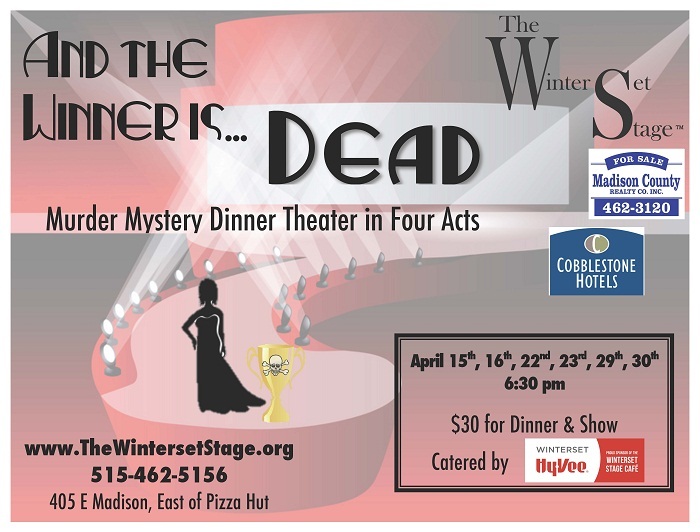 The Winterset Stage returns Friday evening with the premier of their wildly popular Murder Mystery Dinner Theater at 6:30 pm: It’s the night of the annual Hugo Chubson Awards show and the hosts and celebrities are all decked out. Everyone is enjoying the spotlight until one award nominee turns up dead and everyone’s a suspect. Come enjoy a three course meal catered by the Winterset Hy-Vee and laugh until your face hurts. It’s sure to be a night you won’t forget! Tickets are $30 and must be reserved in advance. Be a part of providing quality entertainment at The Winterset Stage by volunteering and earn a FREE ticket to a show! The Winterset Stage is looking for volunteers for a variety of positions including box office help and assistance running the cafe. They will need volunteers as soon as this Friday for opening night. When you sign up to volunteer, you’ll be thanked with a free ticket to a show! Sign up online here or by contacting The Winterset Stage. 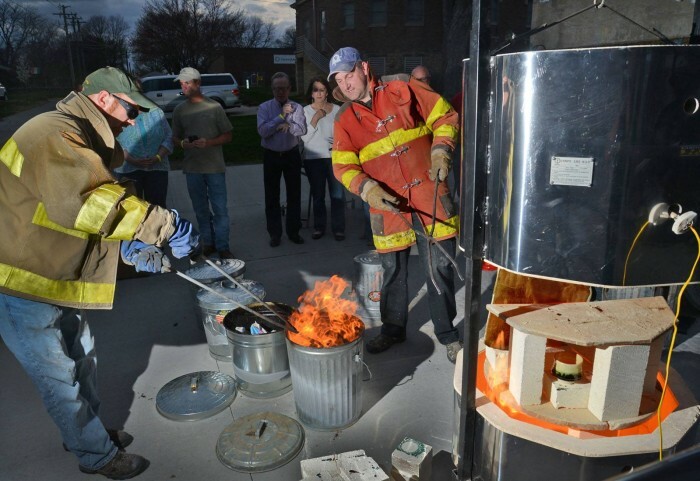 Create unique pieces at Madhaus Gallery’s RAKU class this Saturday from 10:00 to 4:00. Participants will select and glaze a piece of bisque ware and then watch it being fired. There are many unique pieces to choose from. Cost is $50 to participate, but watching is free! Contact Madhaus Gallery for more information and to register. I made something cool at last fall’s Raku event on my first try! Great mother-daughter outing, or with friends. 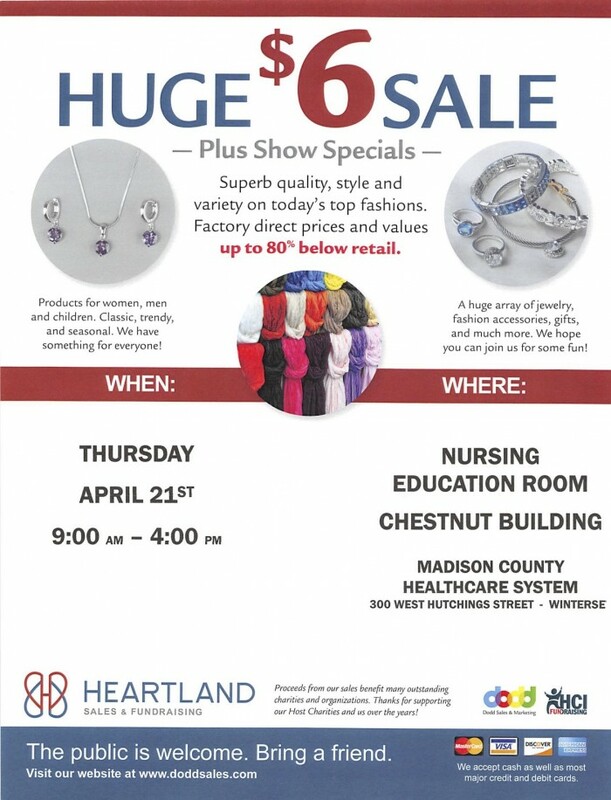 This jewelry sale on April 21st benefits the gift shop at the hospital that serves staff and many visitors. Check it out! Have some old-fashioned fun with Games at the Library! The next game time will be Saturday, April 23rd at 1:00 pm. There will be plenty of games provided, or you can bring your own to play and share. Game time is open to all ages who are able to learn and play the games. It is a monthly program hosted in the Library Meeting Room by David & Nicole Wiley, and it is free and open to the public. 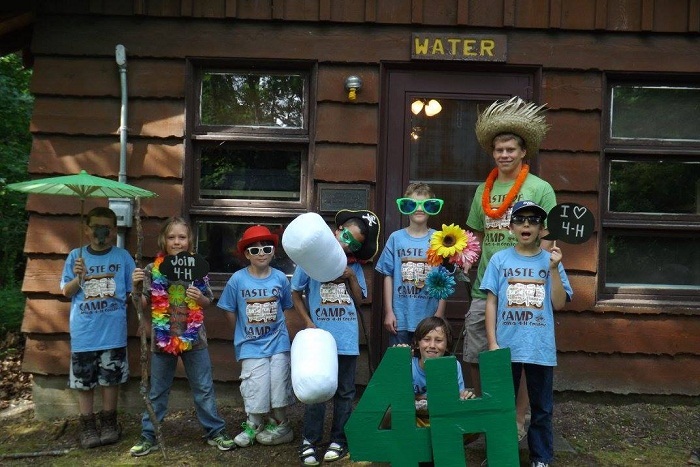 Taste of Camp 2015 Attendees. 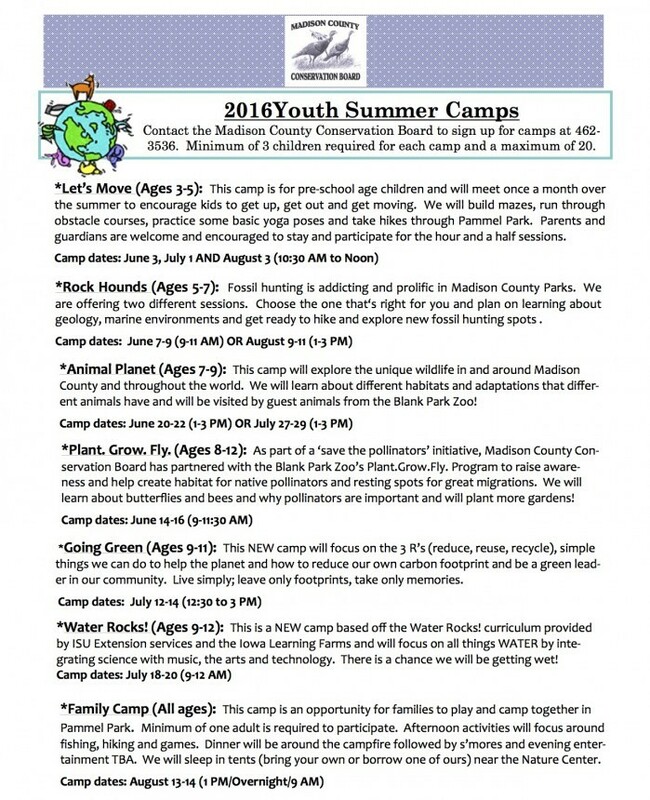 In 2015, 30 of the 101 campers were Madison County youth. April 18th for adults: 5:00 pm – 7:00 pm, Stewards of Children Sexual Abuse Prevention Training at the Winterset Public Library Meeting Room. FREE. A light meal will be included. Call 515.462.9400 or email crisp@familyresourcelink.org for more information. April 18th for everyone: 4:30 pm – 8:00 pm, PIZZA 4 PREVENTION Fundraiser at Pizza Ranch in Winterset. Pick up dinner for the family. All tips and a percentage of sales are being donated by Pizza Ranch to CRISP for Child Abuse Prevention efforts. April 22nd is BLUE OUT DAY! 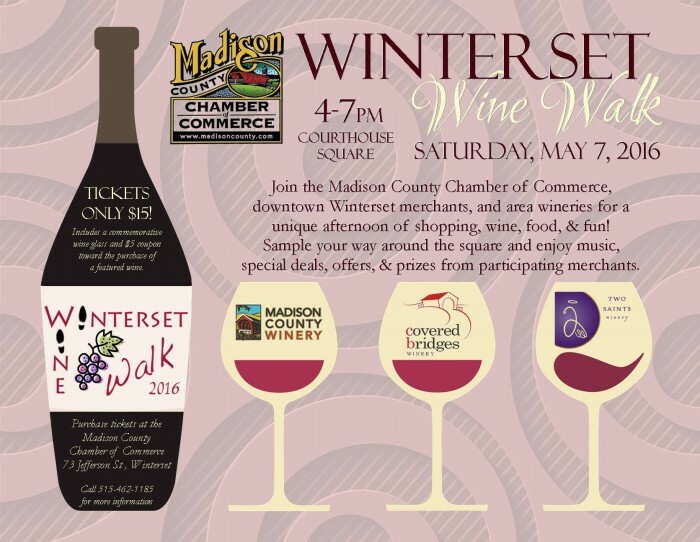 Wear Blue in Madison County! Make your CARING 4 KIDS heard!! 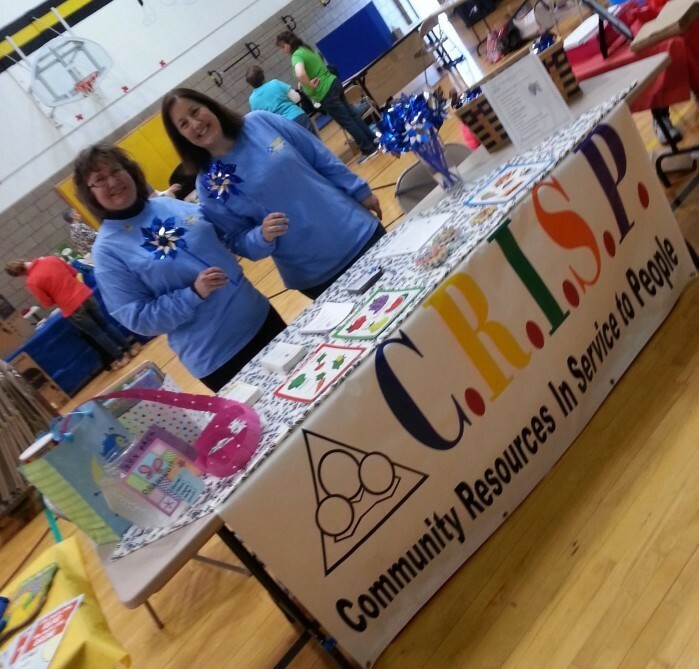 Thank you for leading our community’s child abuse prevention efforts, Carol and Lynette! And finally…. Are you ready for this?